The entire experience lasts approximately 9.5 hours. 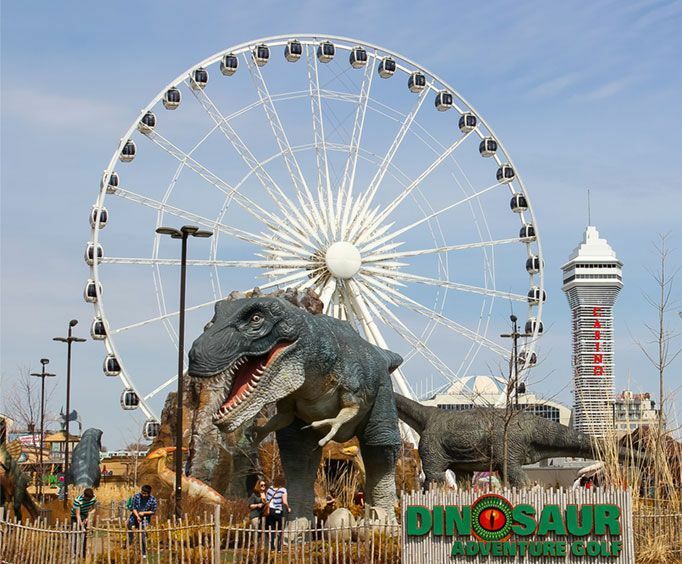 Includes roundtrip transportation from Toronto and admission to the Skywheel. Embark upon a fantastic excursion from Toronto to Niagara Falls with the Niagara Falls Tour Including Skywheel. This trip is sure to be a blast, allowing guests to see the best parts of the falls during a 9.5-hour adventure. The tour is semi-escorted, meaning that not only will guests be able to explore at their own leisure, but there will also be aspects of the tour that are guided, so any questions can be answered by your knowledgeable guide. The trip begins from downtown Toronto where guests will meet their tour. With a licensed Niagara Falls guide, guests will be whisked away for an unforgettable day. 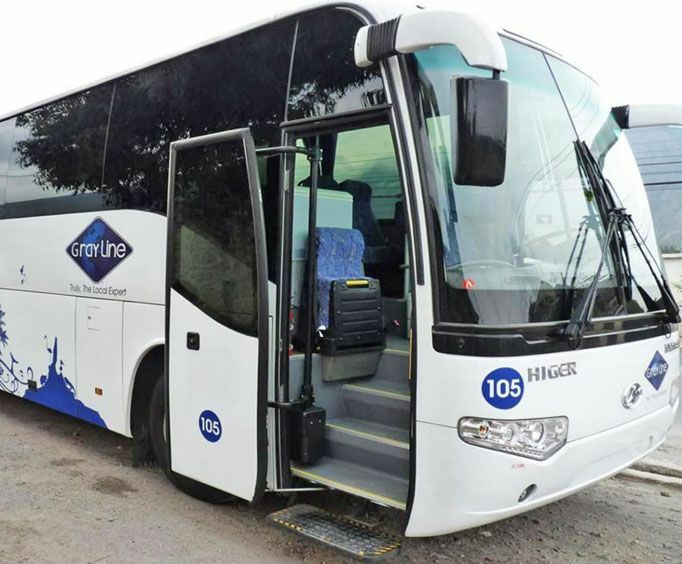 Sit back and watch the beautiful scenery go by during your journey in a comfortable, air-conditioned luxury motor coach until you arrive at your first stop, Niagara on the Lake. The first part of the adventure in Niagara comes in the form of a wine sampling at Niagara on the Lake. 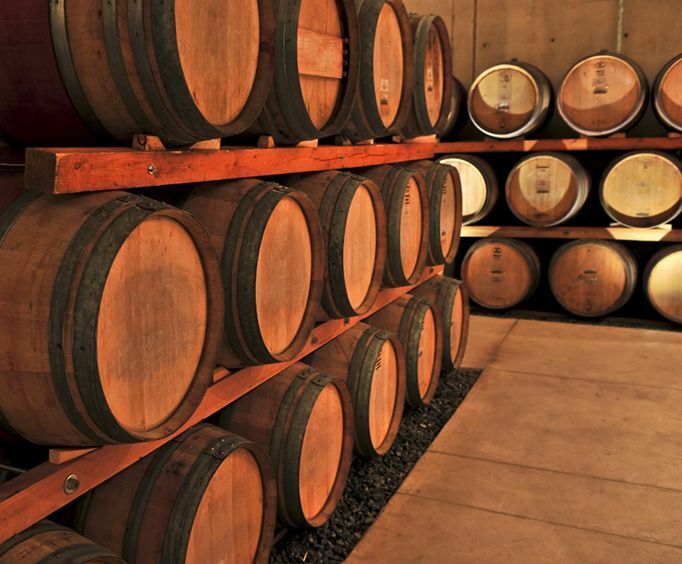 Perfect for those who love to try new spirits, this endeavor allows visitors to experience the local flavors and fun. Next stop, Niagara Falls! This beautiful natural wonder is one of the most historic and stunning places to see. Guests can take in the gorgeous views while learning about the history and heritage that the Falls has cultivated in the area. It's the perfect opportunity to view this picturesque state park while getting in some awesome photo opportunities along the way. Guests will be given 4 hours of free time in Niagara to spend however they may please. Whether you want to embark upon the Maiden of the Mist cruise, visit some of the shopping venues, see Clifton Hill, visit a casino - whatever you do is completely up to you! Make sure you visit the Skywheel, where your admission is included. This exciting Ferris Wheel affords some unique bird's-eye views of the surrounding area. It's also located nearby tons of fun that the entire family can enjoy! Once you've spent the day making brand new memories in Niagara, you'll board your motorcoach once more for a ride back to Toronto, reminiscing about your awesome vacation and reflecting on what is bound to be one of the best vacations ever.